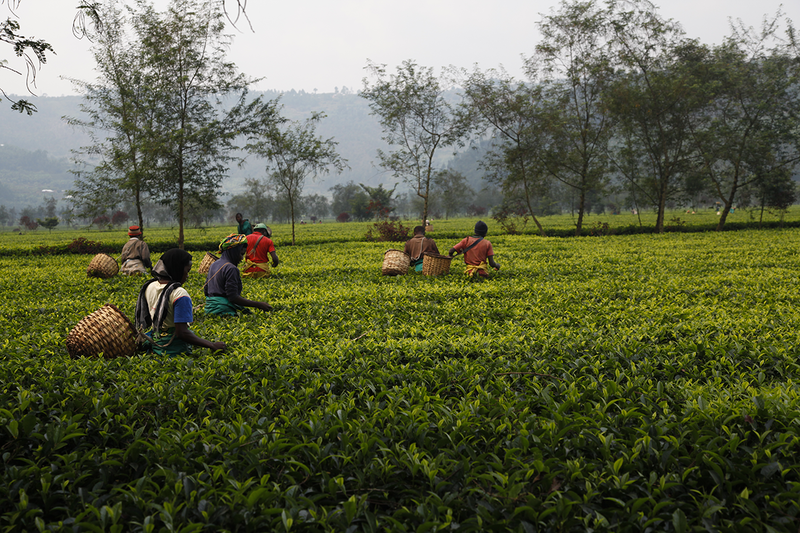 Andrew Gardner, a pioneer of Nepalese premium teas, sent me this photo of one of the plots on his plantation. He has named it after me. It’s a wonderful surprise….